The melody and lyrics of Raja Singh’s tune echo an Inter-Services Public Relations anthem released ahead of Pakistan Day in March. BJP MLA Raja Singh. | Raja Singh via Twitter. 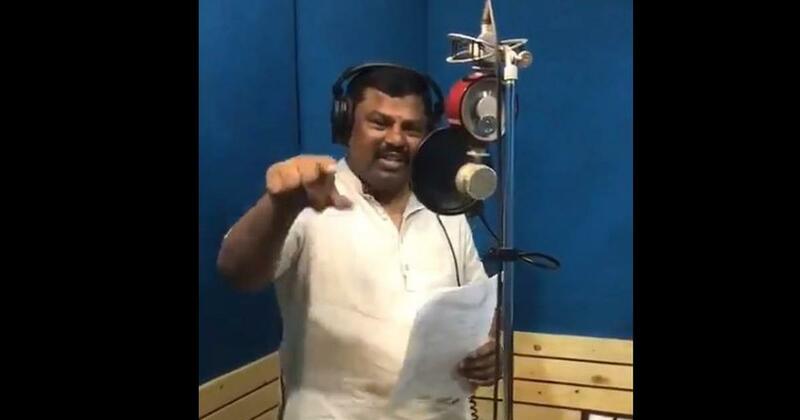 A Bharatiya Janata Party MLA from Telangana has released a song remarkably similar to a patriotic anthem produced by the Pakistani military’s media wing, prompting reactions from social media users on both sides of the border. Raja Singh in a tweet on Friday announced that he would release a new song on April 14 on the occasion of Ram Navmi as a tribute to the Indian army. 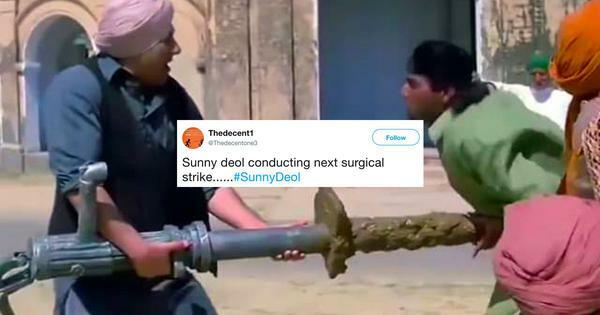 However, the tune and lyrics of Singh’s track were almost identical to that of the Inter-Services Public Relations song released ahead of Pakistan Day in March and sung by Sahir Ali Bagga. However, Singh altered the lyrics from “Pakistan Zindabad” to “Hindustan Zindabad”. The “speak the truth” is a reference to Pakistan’s rejection of the Indian claim that the Indian Air Force had downed a Pakistani F-16 fighter jet during a dogfight in February. Islamabad says that its account of the escalation has been supported by international media reports, with US-based Foreign Policy magazine citing unidentified US defence officials to contradict the Indian claim. Pakistani journalist Hamid Mir said the BJP lawmaker’s song was “not [a] copy but theft” and described Singh’s rendition as “unimpressive”. Others on social media couldn’t help taking a dig at Singh either. Now some haters will say that it's copied from Pakistan. NO...actually it was Pak ISPR which stole the actual tune from mind of Raja Singh through #ISI when it was only conceived. This is a slightly edited version of an article that first appeared on Dawn.com.